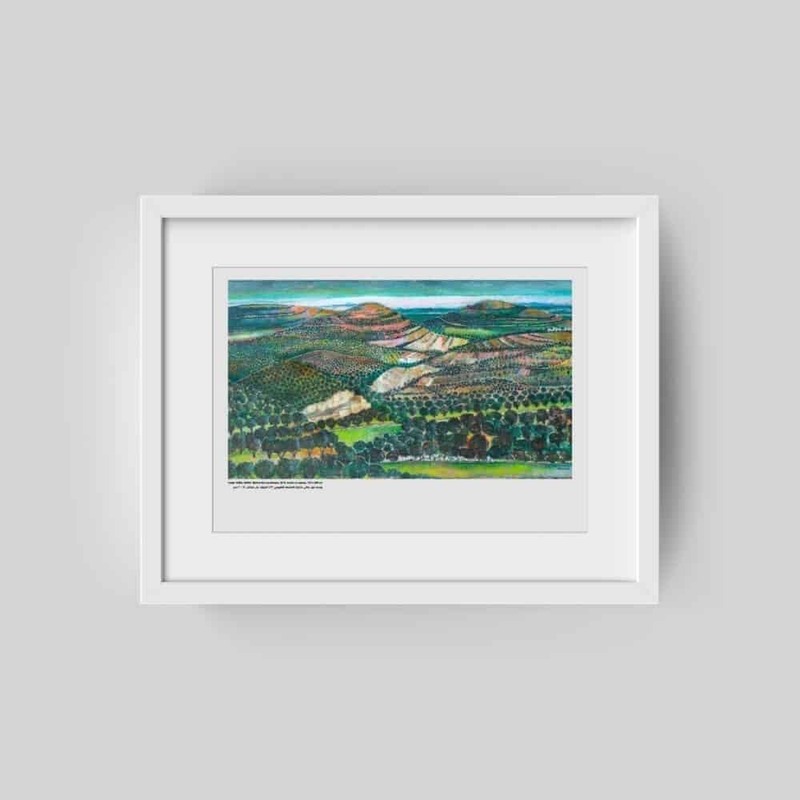 Posters are available in A3 (framed and unframed), A2 (framed and unframed), and A6 postcard sizes. Posters in A1 and A0 sizes are available upon request. 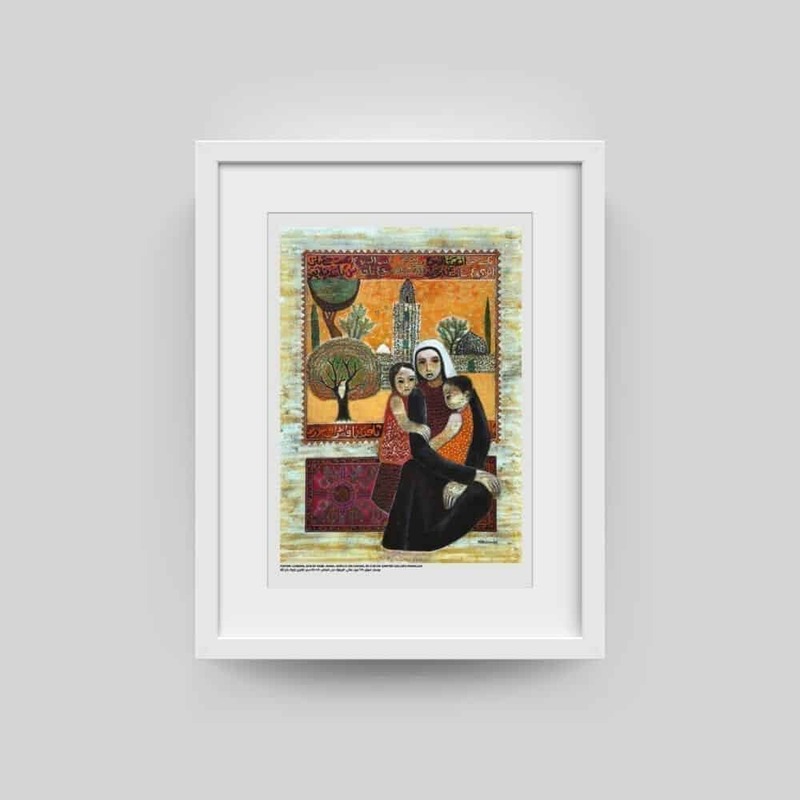 Zawyeh Gallery is pleased to introduce its latest initiative “Poster”, a project that offers a wide variety of affordable art prints to make Palestinian art accessible to everyone. 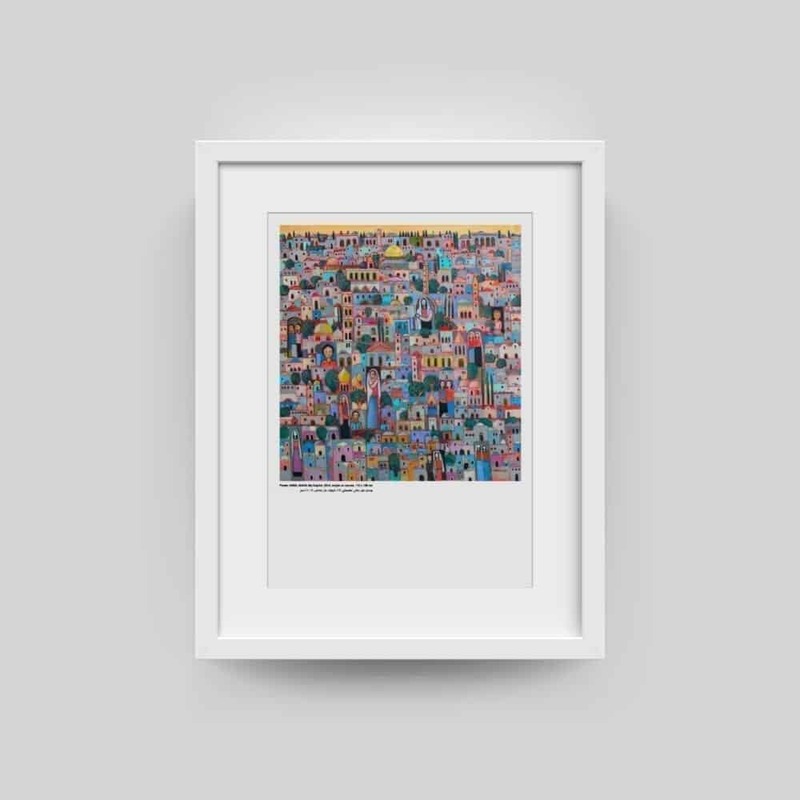 “Poster” offers over 70 different artworks available in sizes A3, A2, A1 and A0 of the highest quality paper, “Poster” makes it easier to decorate every room in the house, business or organization. 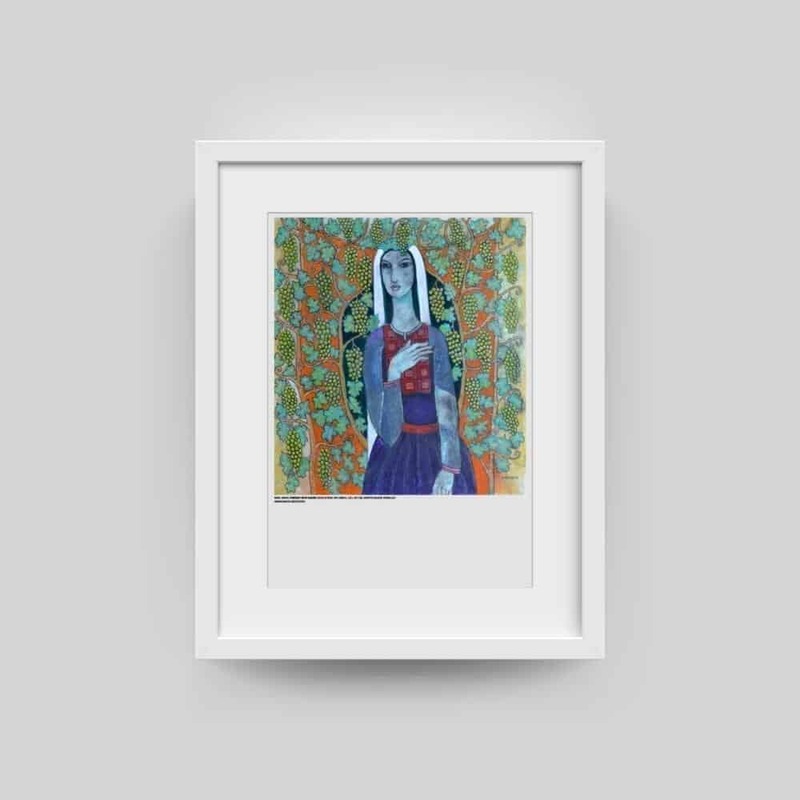 “Poster” covers a wide variety of art movements for all tastes: from contemporary art (Rana Samara, Ibrahim Nubani, Tayseer Barakat), to modern (Nabil Anani, Sliman Mansour), abstract, figurative or landscape painting. 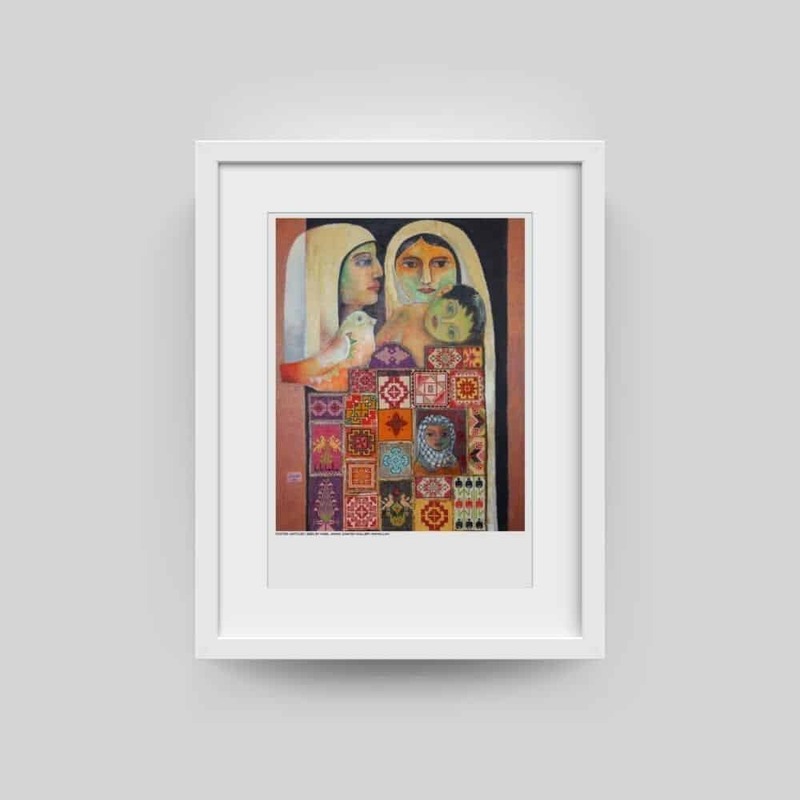 Each featured artist offers their unique perspectives on Palestine: on its culture, people, conflicts, politics, and geography. 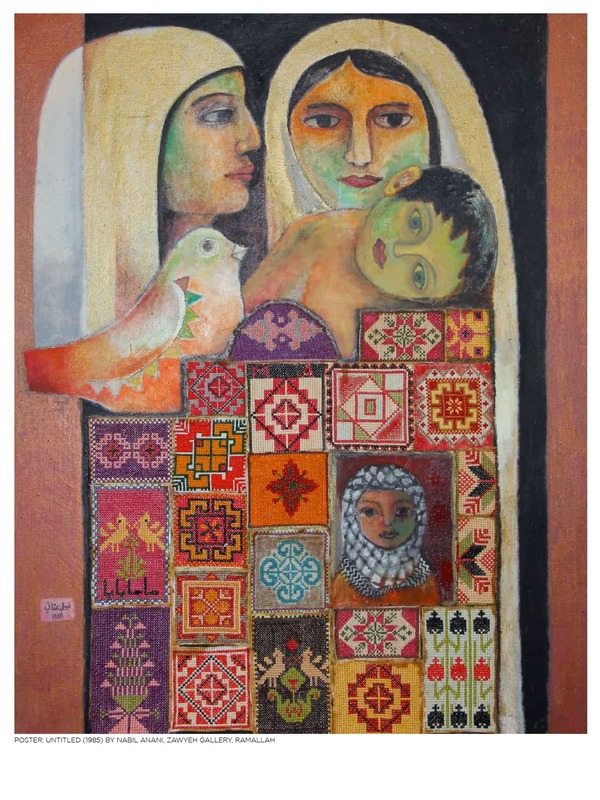 Through art, we hope to cultivate an appreciation for the richness and wonder of Palestine.